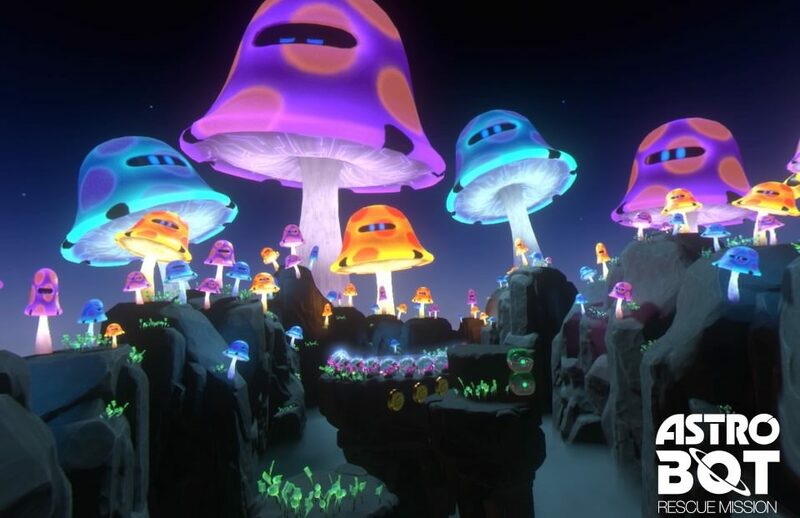 VR is more than just 1st person experiences and while there are a few 3D platformer type games, for the most part they are a rarity in VR and even when we do get them, they tend to be smaller titles showcasing their indie roots. 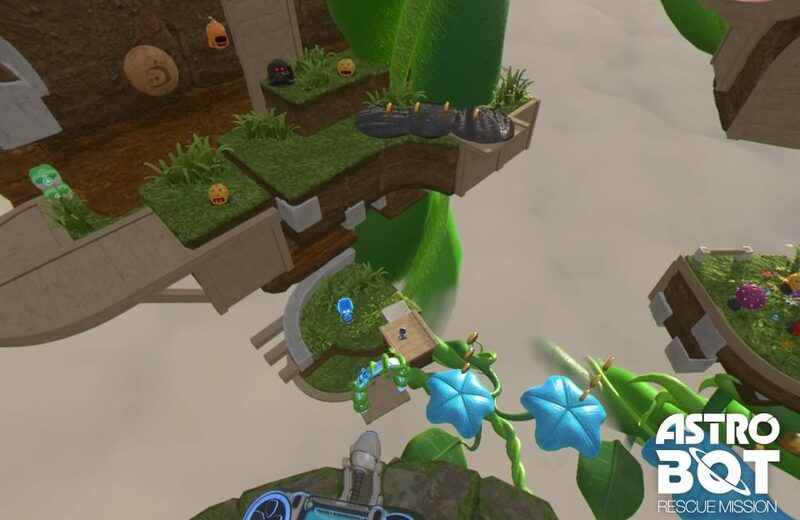 ASTRO BOT Rescue Mission has been compared to classic 3D platformers like Mario 64 and while they are in the same genre, the addition of VR adds a whole new element to this tried and true genre and in truth feels miles ahead of those classic titles. The story her is simple, after a rather comedic attack on your BOT-buddies, they are scattered throughout the galaxy and it’s up to you to rescue them. There’s ASTRO and that’s you on the big screen. ASTRO BOT only uses a DS4 and plays, mostly, like any traditional 3D platformers. You control ASTRO with the thumbsticks and run and jump around the map, dispatching enemies with his punch attack or flying over them with your jet boots, roasting them underneath you. The main goal of each is stage is to get to the end while finding all the missing robots in that stage. ASTRO’s control scheme is most akin to the Mario 3D World game released on the Wii U, but adds some nice little VR touches like having you dodge incoming attack that may obstruct your vision or headbutt specific barriers and objects to open new sections of that stage. Throughout the game, stages may offer you additional abilities like a grappling hook or water hose which are used to beat specific enemies or unlock the way to the end of the stage. This mechanic requires you to physically aim your controller at the target as those abilities are mounted on your controller, which you can see in game. It’s not all running and jumping with later stages including some wild mine cart action and some swimming levels along 1 or 2 other surprises. For those looking for a crisp, clean and beautiful looking VR game you can’t get much better then this. 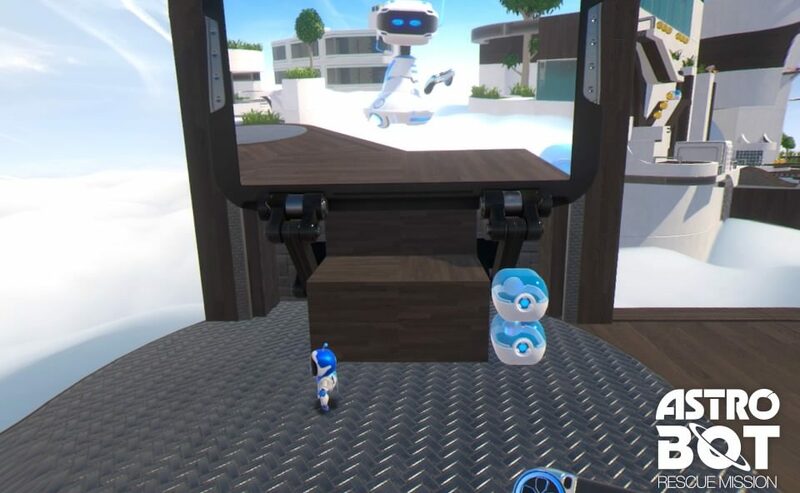 ASTRO BOT looks almost exactly like the single stage game Robot Rescue from the VR Playroom , but just more epic. Levels are huge and like any platformer come in a wide variety of themes that we have seen countless times before, but we have never experienced these stages quite like this. 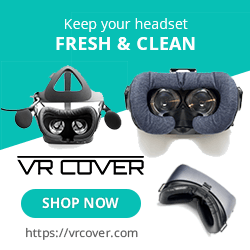 As you are the camera you can look around anywhere you want and take in the massive cliff sides, underwater caverns, lava lakes and a ton more different themes that all pop in VR. The attention to detail is on par with Nintendo quality platformers and when you notice little touches like Astro’s foot prints in the sand or the shimmer of the sun in the water, you can’t help but be in awe of just how much detail has been put into these worlds. The Boss battles feature some monstrous foes, each employing different attack patterns and methods of defeat and one thing I did like that many VR games seem to shy away from is throwing stuff right in your face, which adds to the immersion, especially when your screen gets covered in ooze or you come out of the water with seaweed hanging off your head. Everything in ASTRO BOT is very, very cutesy, carrying a fair bit of charm and that includes the audio. Nothing talks, and messages and instruction are told through text only but the sounds that the Robots and all the other enemies make are great. When you are close to a bot in need, you may hear their cries for help and looking all around you might reveal a bot you couldn’t see before. Canon balls, and other stuff may cruise past your head and the great use of 3D audio breathes even more life into these fantastic worlds. Even the speaker in the DS4 is used adding in a few additional effects that you might miss should you have headphones on. ASTRO BOT is more than just traversing the 20-stage campaign and includes a host of secrets areas, missions and collectibles. In each stage (I think?) are hidden chameleons which, when found, unlock challenge levels that test the different skills learned in the game. Some require you to control ASTRO through different racing or combat specific missions or may just test your skills with a hose putting out fires while dodging incoming attacks with the goal to beat these side missions in the fastest time possible without screwing up. These missions, as well as the campaign ones, give you some more coins and getting 1st place gives you a few rescued robots as well. What do you need coins for? There is a play area that you can spend that money on to thematically change up this play space. All the bots you rescued are there as well as some jumps, slides and other items and play areas for you just to mess around with. The stages range from smaller ones to massive ones with some playing relatively flat while others have you climbing up and up or traversing deep under ground. There aren’t to many flaws to mention in ASTROBOT, but I’d be remiss if I didn’t mention the camera. ASTRO BOT pushes you to explore, but the levels are linear, what I mean by that is that as you move Astro forward your camera follows Astro or moves to stationary points until you get Astro to the next checkpoint. Should you realize that you missed something behind you, you can’t go back. Well you can, but the camera (you) doesn’t follow ASTRO backwards in a stage so he just walks further and further away from you until he is hard to see, making it hard to navigate. I’m sure this was intentionally put in to force replaying stages as I have not once yet found everything needed to 100% any single stage but looking back and seeing a robot you missed rescuing and not being able to get it because the camera system doesn’t like going backwards seems silly. I also had some issues aiming with the grapple gun mechanic, but that rarely interfered with the game, but did annoy during the boss battles that used it. 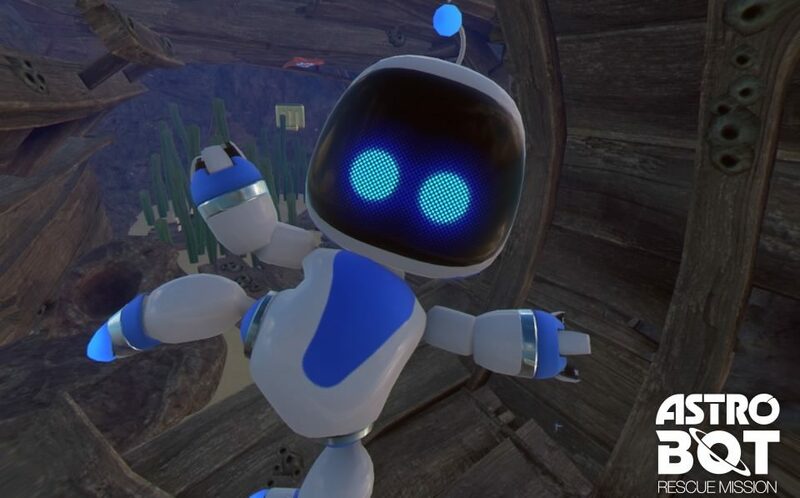 ASTRO BOT Rescue Mission is an absolute gem of a VR game taking the best aspects from most of the 3D platformers we have seen since the inception of the genre and giving it a VR makeover that includes gaming elements that you just couldn’t have outside of VR. The game knows exactly what it is and rather then try and be something different in a well-established genre, embraces its roots designing a platformer that could rival the best Non-VR games in this genre. What would I pay? $40 for this is an easy ask. The presentation is AAA quality, the gameplay is solid and the amount of content in here is great! The only people who won’t like this are those who just hate platformers, for everyone else this is a VR gem that raises the bar for the platforming genre! Hey Ryan – great review. After watching Victor Lucas play and your video review I bought it tonight. I’m not really into platformer, but hopefully this will convert me. 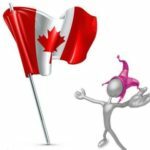 Love what you do – keep it up! Hmmmm…i hope you like. VR adds some very cool, unique interactions and being in thr world is very slick but if you never dug 3D platformers before, I’m not sure if this gonna change your minds on them. Let me know!